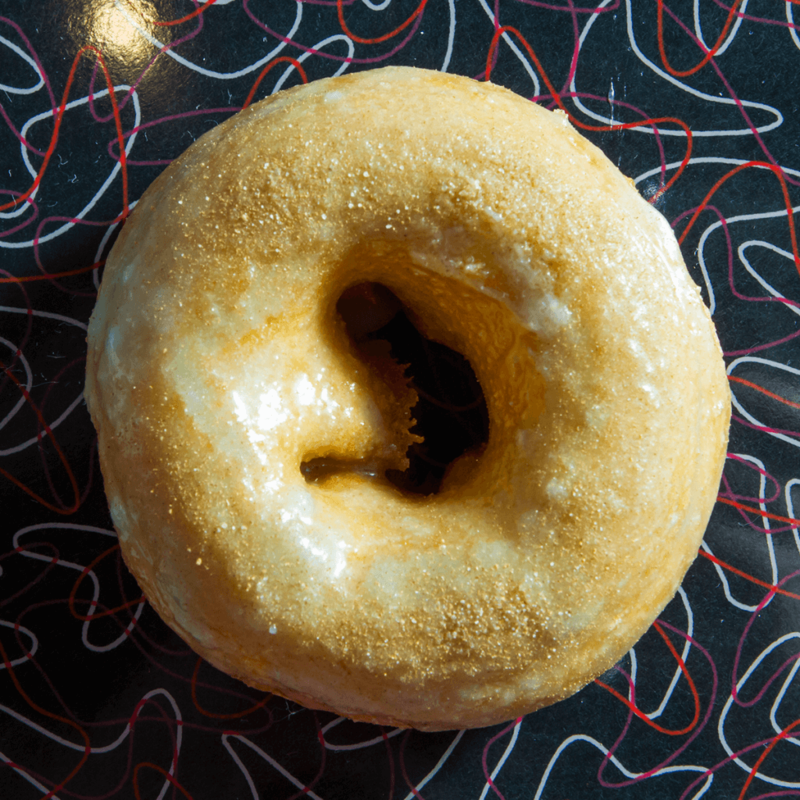 Every donut served at Sandy Pony Donuts is made hot and fresh to your order, exactly the way you want it. Our donut menu is truly unique. Try one of our 24 unique flavor combinations. Feeling creative and adventurous? Customize your treat exactly as you wish. We will cater to any request! 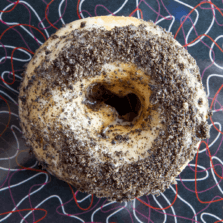 Sandy Pony Donuts is passionate about giving our customers not only the freshest, most delicious donuts but the best donut experience. It is our mission! 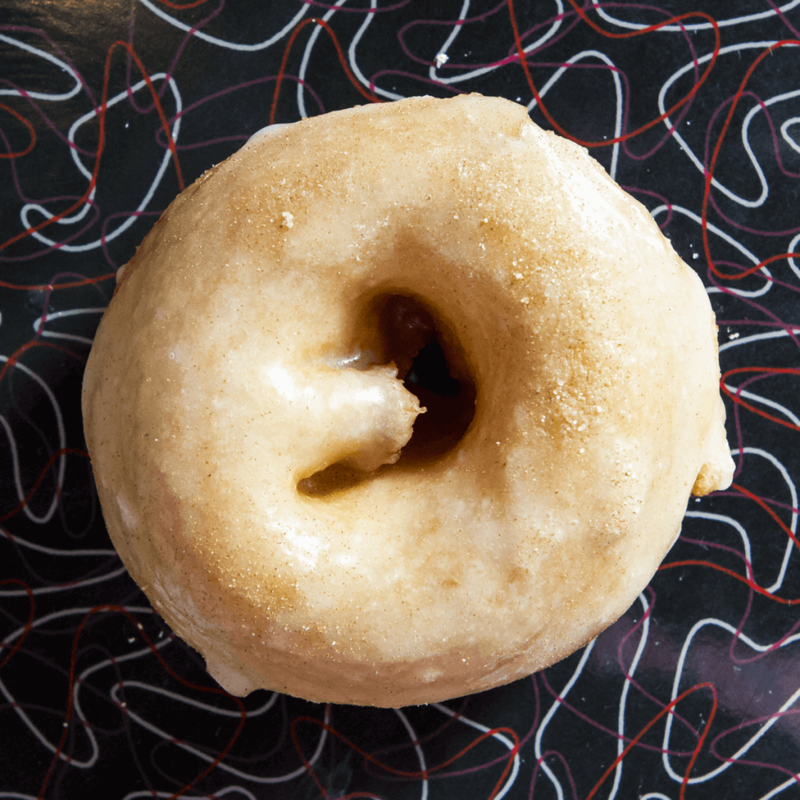 Honey glaze and cinnamon sugar donut. 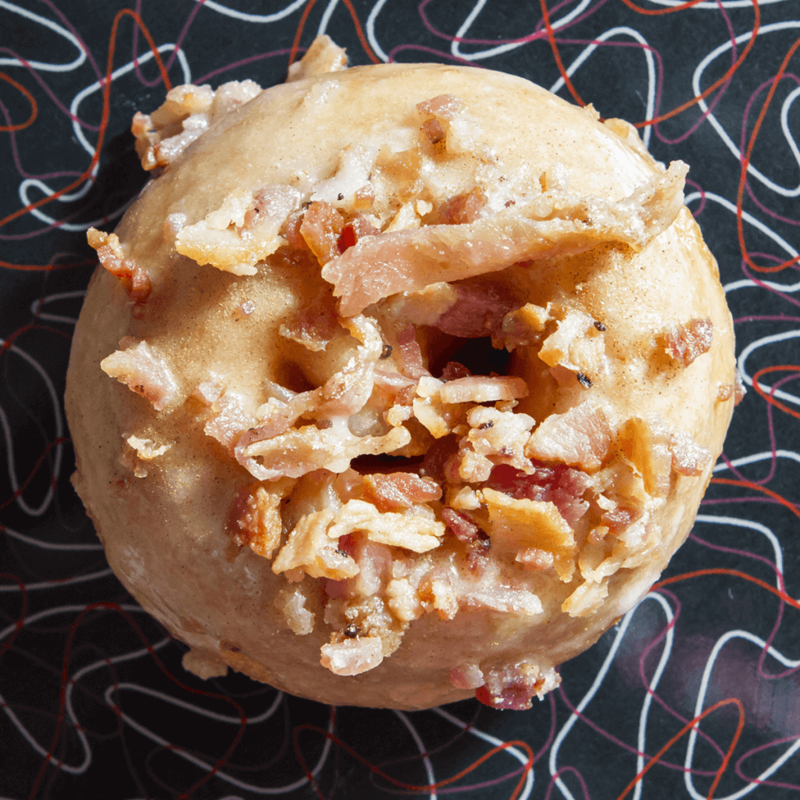 Honey glaze, cinnamon sugar and bacon donut. 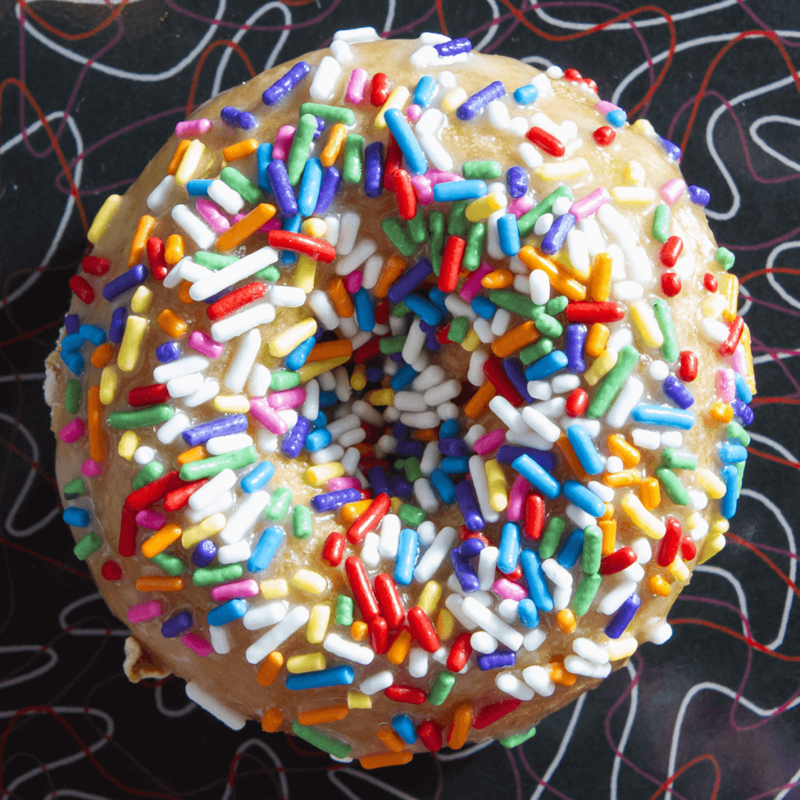 Honey glaze and rainbow sprinkles donut. Honey glaze and coconut donut. 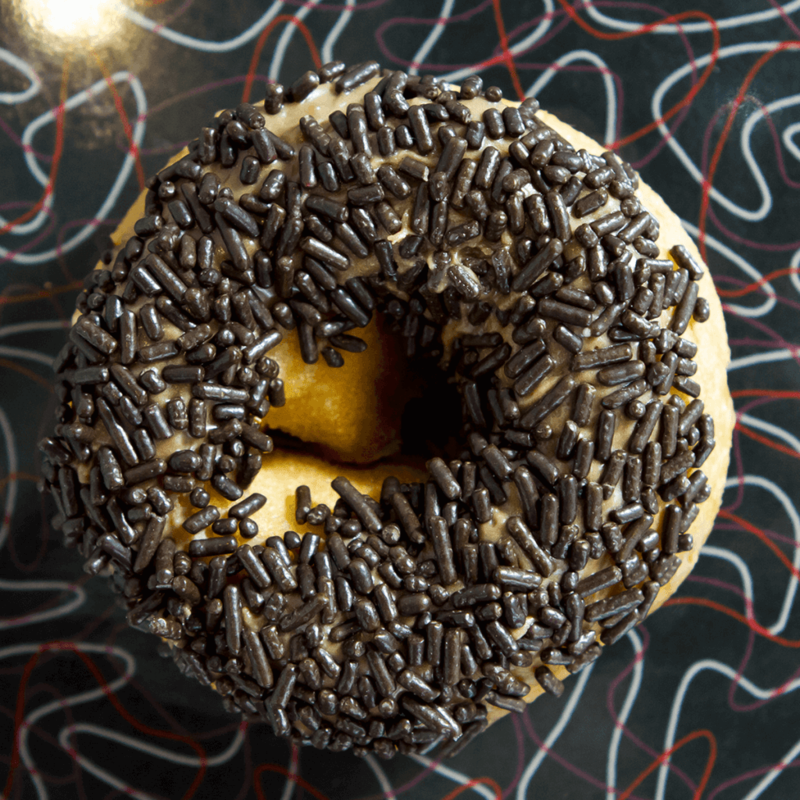 Chocolate glaze and chocolate sprinkles donut. 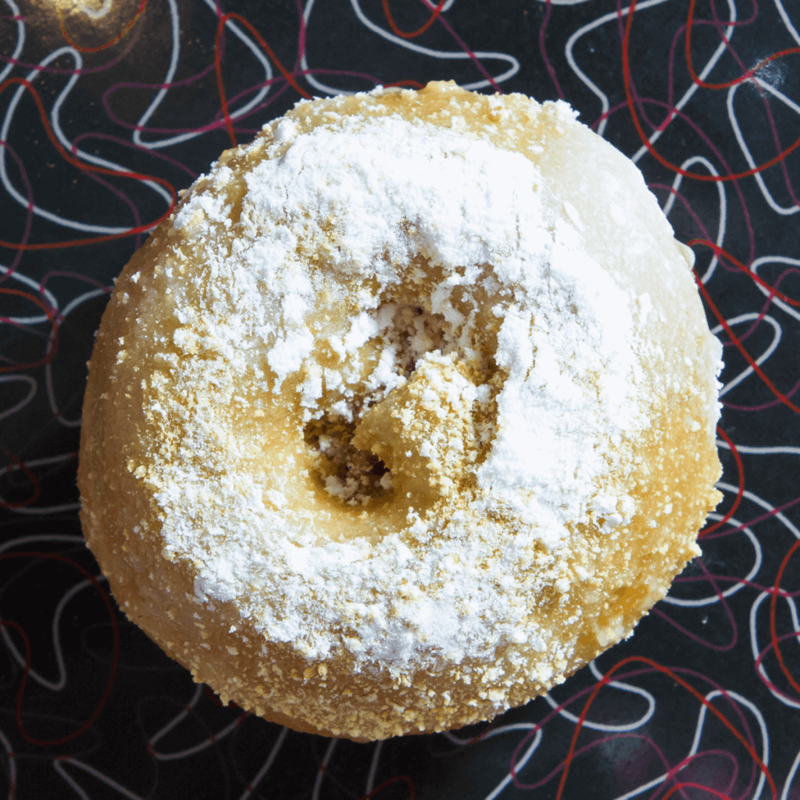 Lemon glaze, powdered sugar and graham crackers donut. 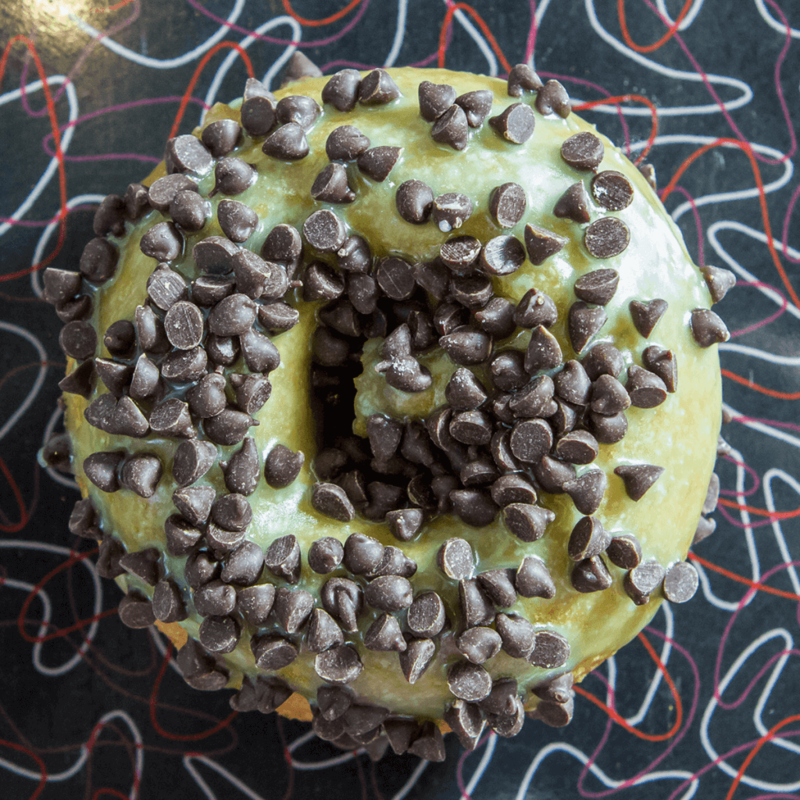 Mint glaze and mini chocolate chips donut. 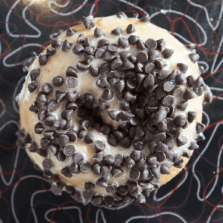 Peanut butter glaze and mini chocolate chips donut. Blueberry glaze, powdered sugar and graham crackers donuts. Caramel glaze and pretzels donut. Caramel glaze and powdered sugar donut. 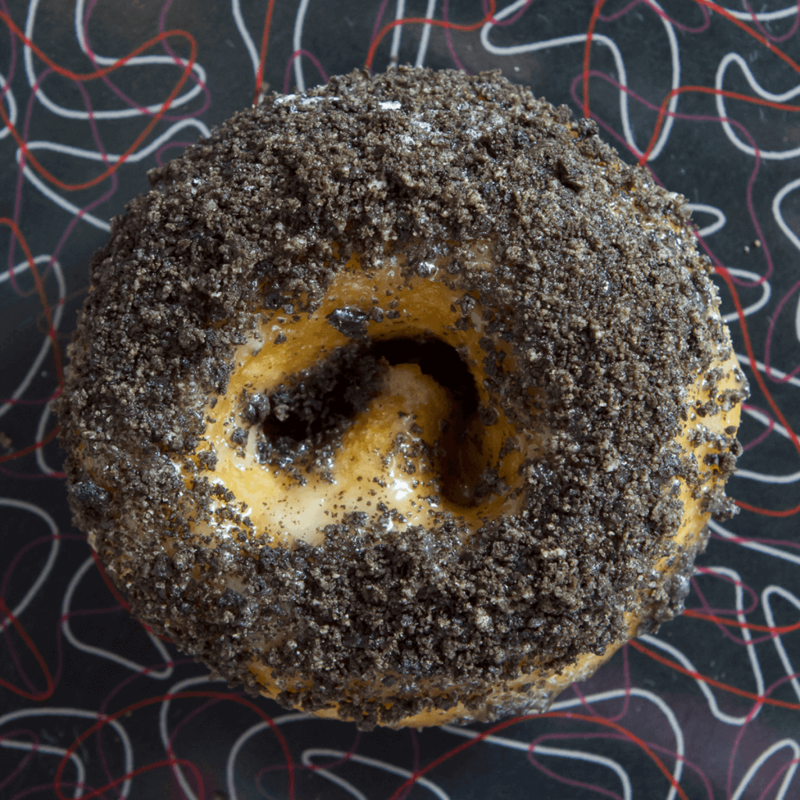 Banana glaze and Oreo crumble donut. 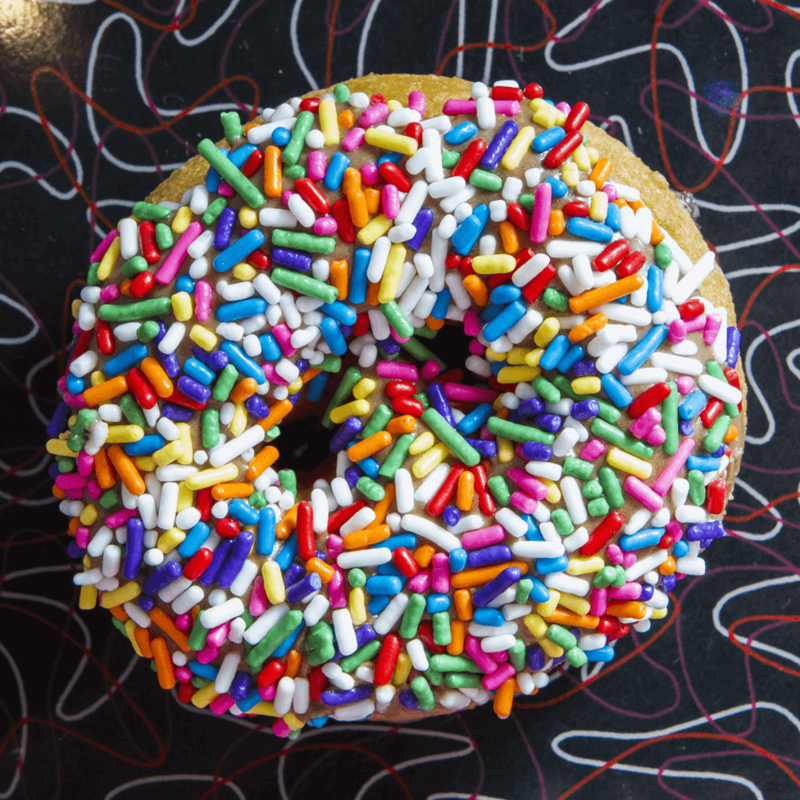 Chocolate glaze and rainbow sprinkles donut. Honey glaze, cinnamon sugar and mini chocolate chips donut. Blueberry glaze and cinnamon sugar donut. Mint glaze and Oreo crumble donut. Banana glaze and coconut donut. Strawberry glaze and rainbow sprinkles donut. Strawberry glaze and powdered sugar donut. 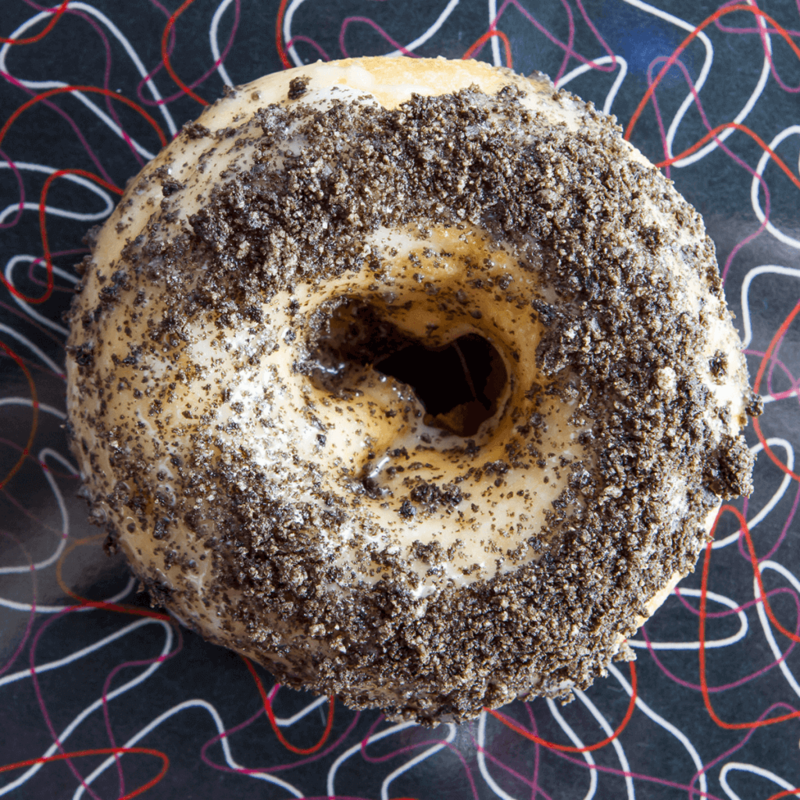 Honey glaze and Oreo crumble donut. Honey glaze with Fruity Pebbles cereal donut. Chocolate glaze and pretzels donut. Our Bubble Tea is made of fresh ingredients including daily brewed tea and in-house prepared tapioca pearls. All orders are made to order, and in keeping with tradition, always shaken, never stirred. The result is a frothy, creamy, rich and refreshing treat, sure to be an instant hit! We offer a variety of flavors, so you will definitely want to try them all before saying one is your favorite. Stop by today and enjoy a Bubble Tea, a perfect companion to your favorite Sandy Pony Donut! Interested in sweetening up your wedding, event, or just the office? Contact us today to learn more. Sandy Pony Donuts is the best way to make your event the best!